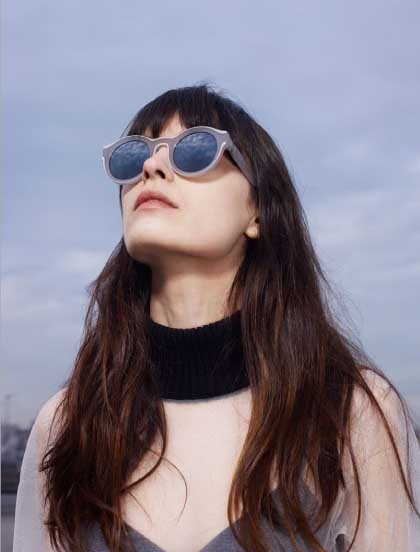 Proposing two styles this summer, MYKITA and Maison Martin Margiela continue to titillate the fashionista who wants style and function in their eyewear. Two pairs of acetate frames. Born of one form, divided into pairs and deconstructed. Mutual transplantation leaves each couple comprising two complementary designs – but with four independent identities. Manifest as tone-in-tone or with contrasting colour schemes. 4 unisex styles – 5 colourways.